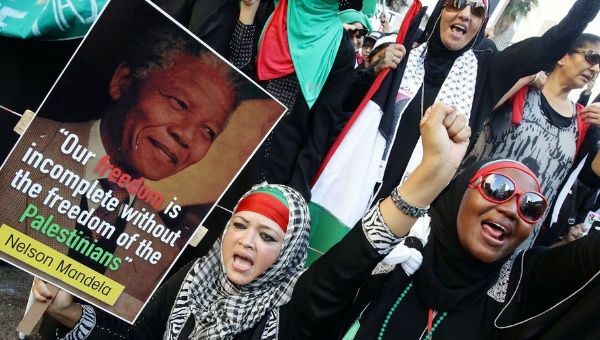 Palestinians Hails ANC’s ‘Anti-Apartheid’ Move to Downgrade South Africa-Israeli Ties. 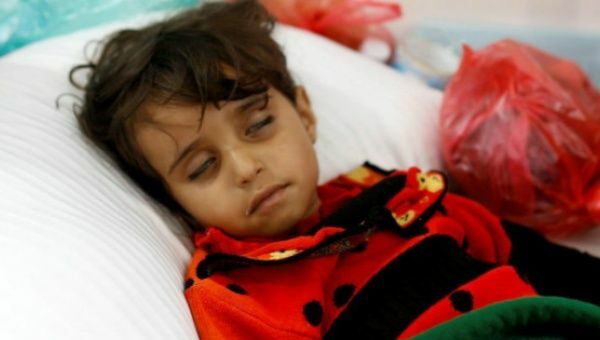 Palestinians from across the political spectrum have hailed the decision by South Africa’s ruling party the African National Congress, ANC, to downgrade ties with the Israeli government in protest of the decades-long occupation of Palestine. The decision to demote the South African embassy in Israel to the level of a liaison office will mean that the country won’t have full diplomatic status in Israel, according to ANC officials who made the decision at a major policy conference in Johannesburg earlier this week. The Oliver Tambo Resolution — named in honor of anti-apartheid hero and ANC president from 1967 to 1991 — was meant to display the party’s “unwavering and steadfast commitment for the struggle” of the people of Palestine while condemning Tel Aviv’s wanton disregard for international law, continued illegal occupation of Palestinian land and egregious abuses of the Palestinian people’s human rights.